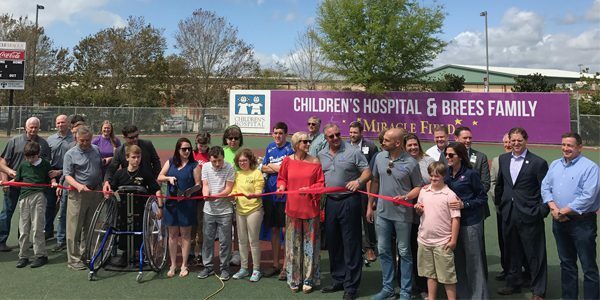 Continue reading "Ochsner LSU Health Shreveport Announces Plans for Former Christus Schumpert Hospital Site"
Continue reading "Field of Dreams Comes To Fruition"
Spring On Over To Hammond Square! 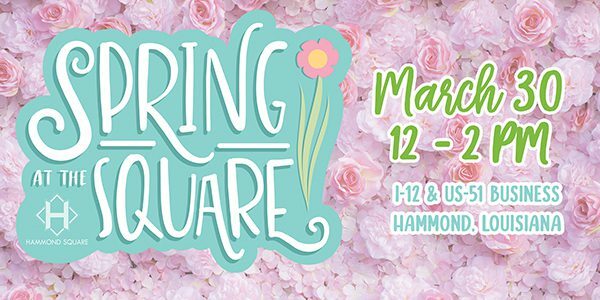 Continue reading "Spring On Over To Hammond Square!" Continue reading "Stirling Properties To Renovate Seville Plaza in Hammond, Louisiana"
Continue reading "Stirling Properties Celebrates Groundbreaking of Dana Incorporated Service and Assembly Center in Slidell, Louisiana"
Come Celebrate Christmas at the Square! 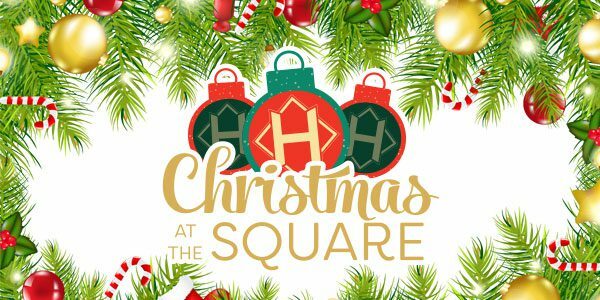 Continue reading "Come Celebrate Christmas at the Square!" 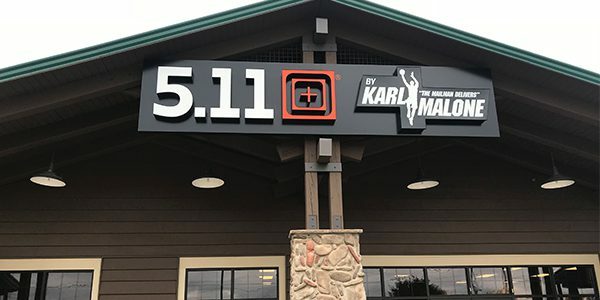 Continue reading "Hammond Square and Stirling Properties Celebrate Grand Opening of Hammond Square Self Storage"
Continue reading "5.11 by Karl Malone coming to Metairie, Louisiana"